With IT Leadership maintaining an average tenure of only 4-5 years per company, what can be done to not only attract – but retain the best and brightest in the IT world? As with most leadership roles, change is not only disruptive, but can be costly. Making the right leadership choices and creating a culture that promotes innovation is crucial for maintaining consistency and keeping IT costs from spiraling out of control. To truly catch the attention of “the next generation of IT leaders” and retain the incoming talent, companies need to create and promote corporate environments genuinely steeped in collaboration, creativity and connectivity. 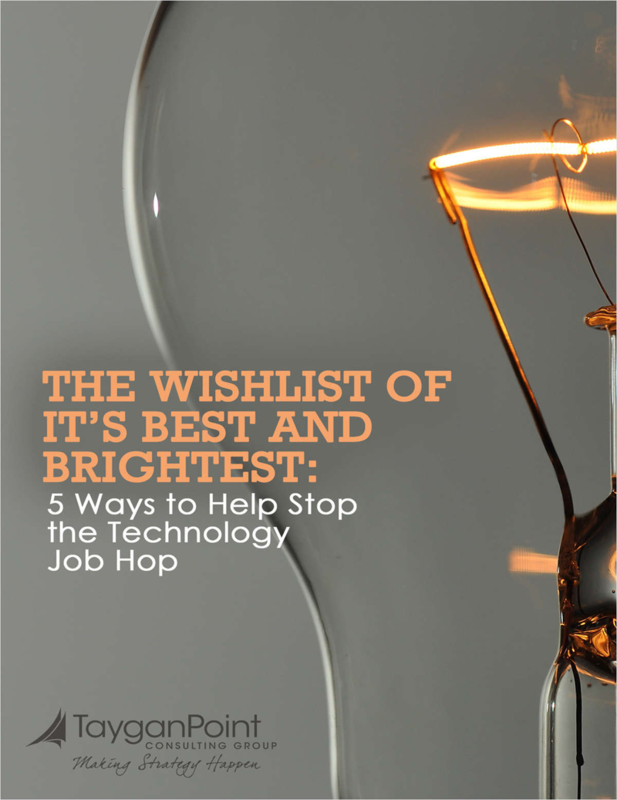 Download this free report to learn their wish list. Find out the three key foundational principles of successful customer communities. Tame the NGINX beast with this hot guide! A leading executive coach pinpoints three vital traits necessary to advance your career. Happy Habits: Energize Your Career and Life in 4 Minutes a Day (a $2.99 value) FREE! Learn to be happier in just 4 minutes a day.